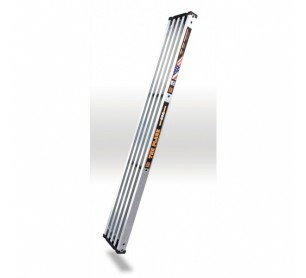 Little Giant Ladders plank - Model 15070-001-6 Fixed. Use the Little Giant Plank to convert any Little Giant articulating ladder into a simple, durable trestle-and-plank scaffolding system. 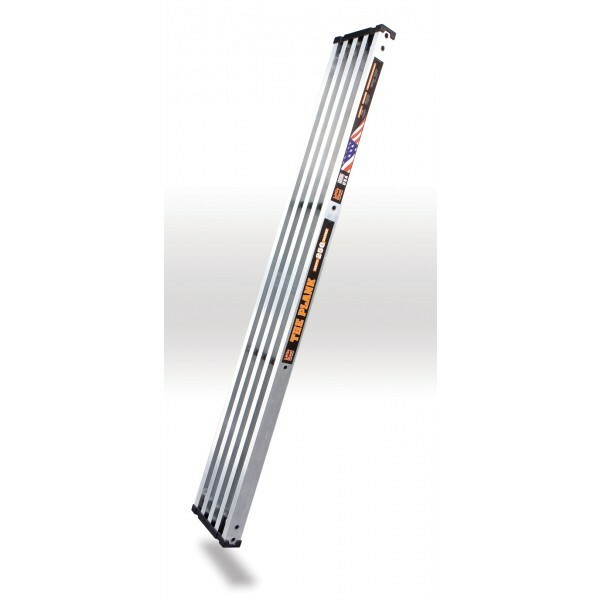 The Plank is made of the same super-light, aerospace-grade aluminum as our heavy duty ladders and is rated to hold 250 pounds. With the 6-foot plank, you can replace expensive and labor-intensive scaffolding systems with a strong, lightweight, slip-resistant, time saving system. Wide, slip-resistant platform with aggressive tread for comfortable, secure footing. Replaces expensive and labor-intensive scaffolding systems, saving hundreds of dollars. The lightest plank available.